First: If you like what you see here, documentary style photography. I become deeply inspired through observing my surroundings. I want to tell the true story, your story, as it naturally unfolded. Second: If you, like me aren't a big fan of posed photographs. That's not to say they're completely off the table. I still do family portraits and fully understand the need and importance of creating those images. With that said, we keep them to a minimum and get through them quickly - in a fun, less traditional way! I'm happy to send you examples if you'd like! Third: If you're open to trusting me, opening up to me, letting me into your space. You need to be comfortable with me and trust in my ability to tell your story. You need to let me see the intimacy that you and your partner share, let me see the side of you together that only you two know. Because that space, that's where the magic happens. If you still think that we would be great together, scroll onward! One photographer (Me), a planning guide, support & a open line of communication. Full collection delivered within 6-weeks of your date. Photo gallery is password protected, easily shared and fully downloadable. 25 images printed and cut to size on a fine-art lush matte paper. I make all of my own prints. Any image from your collection you can order directly through me. Together we will talk about sizing, papers and framing options. Custom (hourly) pricing options are available | just shoot me a message at hello@sarahclapp.com // more below. If none of the collections above seem to fit the needs of your day, Please do not hesitate to reach out to me to talk about your budget needs. My top priority is you! 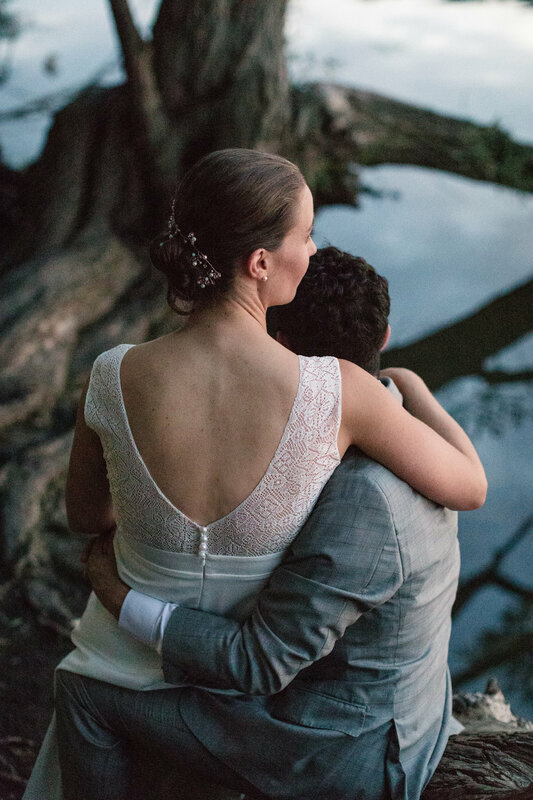 Delivering a collection of images that reflect you and your partner, your day, and all of the most important people in your lives celebrating your love! I am deeply inspired by the work that I get to create. and beautiful as the love that you share with your life-partner. Let’s get lost somewhere, anywhere in the world ~ take me with you! a location that's special to you. each elopement and because of this the pricing is very flexible. in the Finger Lakes region! So if you need any suggestions or help finding a location I am more than happy to help! Everything that is included in my wedding collections are included in elopement collections too. "Wow, we are just blown away! Thank you for capturing so many special moments that we will look back on and cherish forever!! You completely understood our vibe and created something so special with these images. The facial expressions, the palpable joy, the little details. Your note was so sweet and heartfelt and I am SO grateful you were able to be a part of this!! 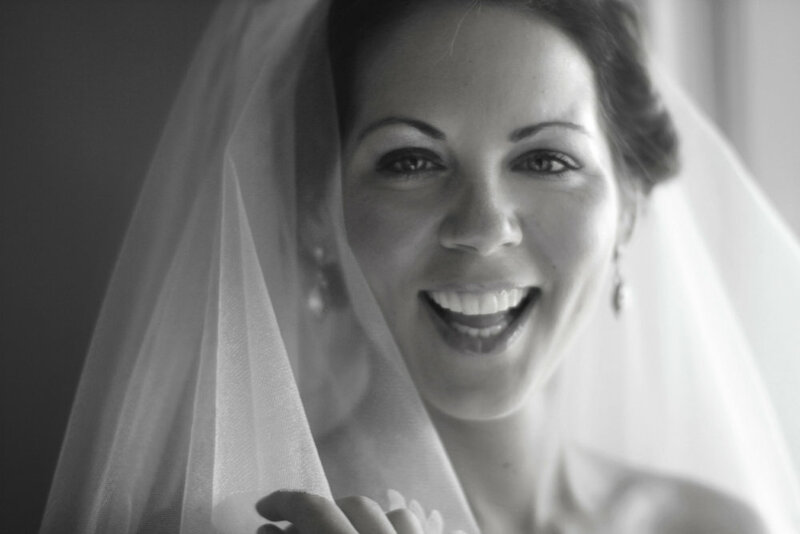 I will shout your name from the rooftops when folks are looking for a wedding photographer. Thank you!!!" "Sarah, You are amazing, I’m totally overjoyed! 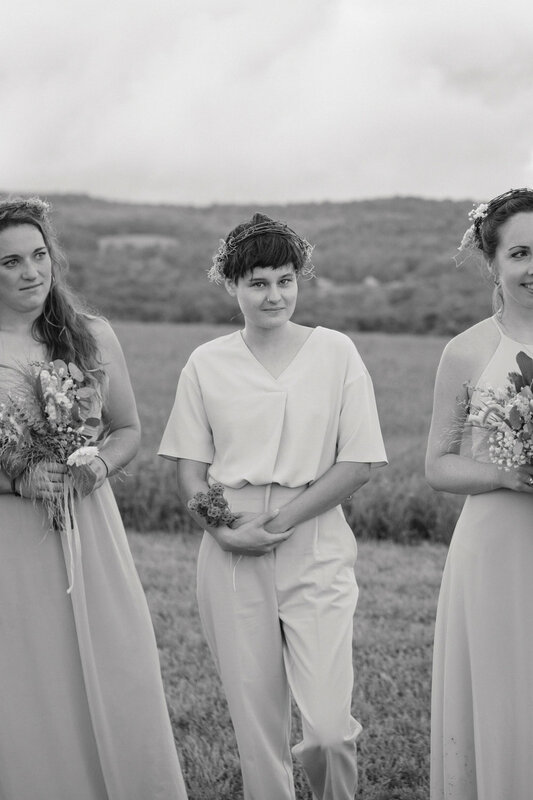 Our wedding day is documented in such gorgeous and heartfelt photos and it’s all thanks to your attentive nature and keen eye. You captured a smile on Alessandro’s dad that is NEVER caught in photos and the jumping one? OMG I'm dying — Love love love!" 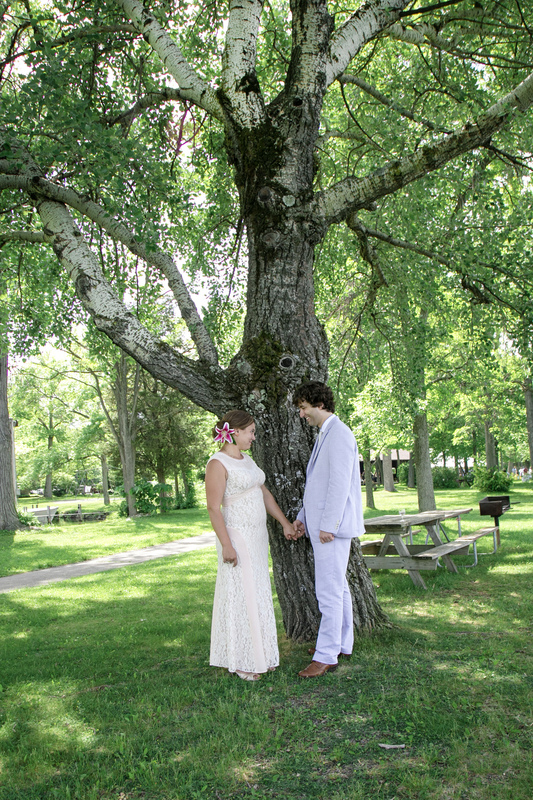 Sarah Clapp of SMC Photography is a wedding, elopement and fine are portraiture photographer. 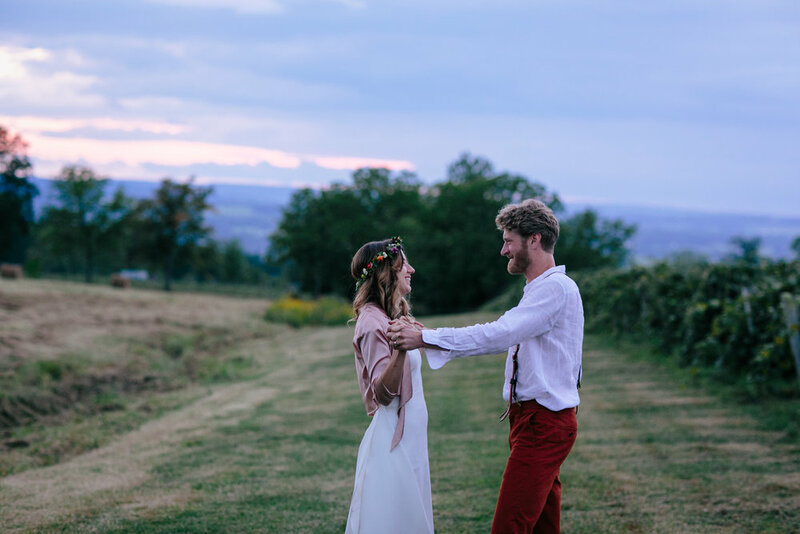 Sarah Clapp photography is a business based in Ithaca, New York, and is available for travel world wide. Feelin’ like we’d be a good a fit?